At BC Provincial High school Championship in Langley from May 31 to June 2, 15 VOC members represented their respective high school and VOC. Many of our members competed in multiple events with many achieving personal bests. 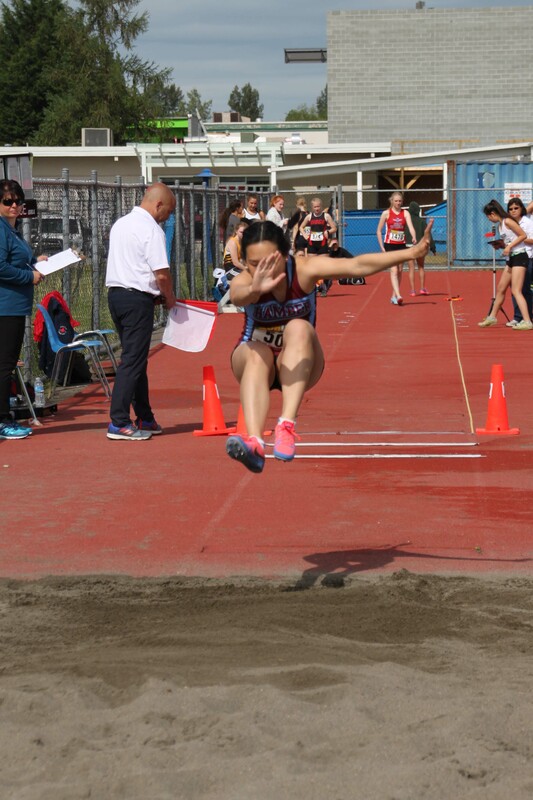 Congratulations to Jillian Wong for winning the bronze medal in Senior Girls Triple Jump. A great way to end her high school career. 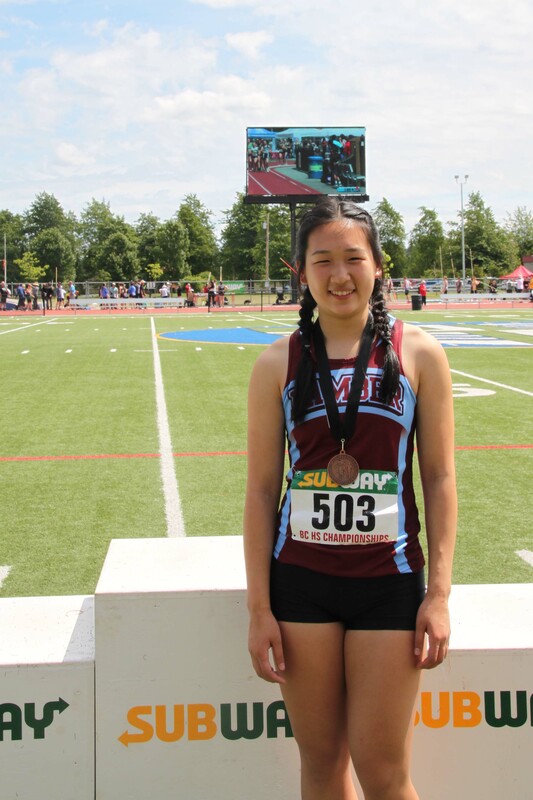 Congratulations to Kendra Lewis, a double BC High School Junior Champion in the 1500m and 3000m with two records.